Wind power has come of age. The industry will surpass 500 gigawatts of installed wind capacity in 2017; 300 of those gigawatts have been added since 2010. 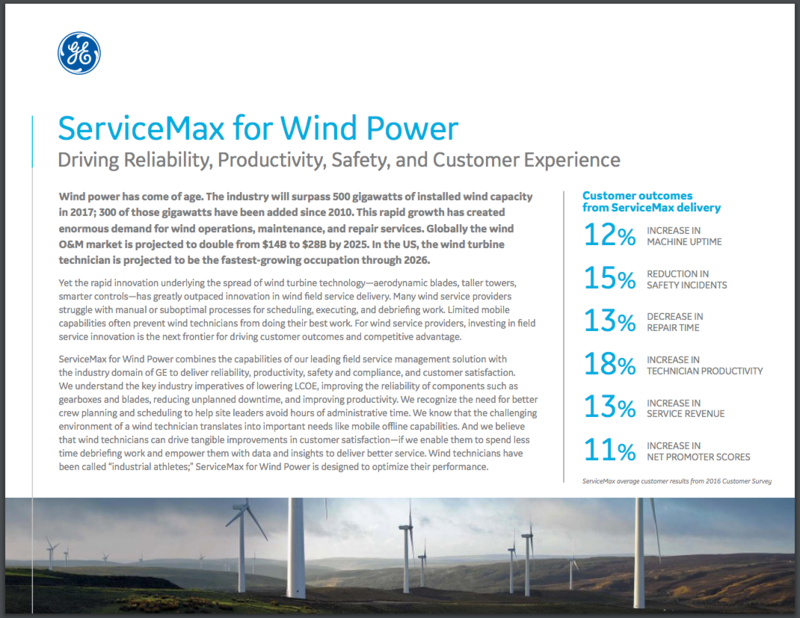 This rapid growth has created enormous demand for wind operations, maintenance, and repair services. Globally the wind O&M market is projected to double from $14B to $28B by 2025. In the US, the wind turbine technician is projected to be the fastest-growing occupation through 2026.